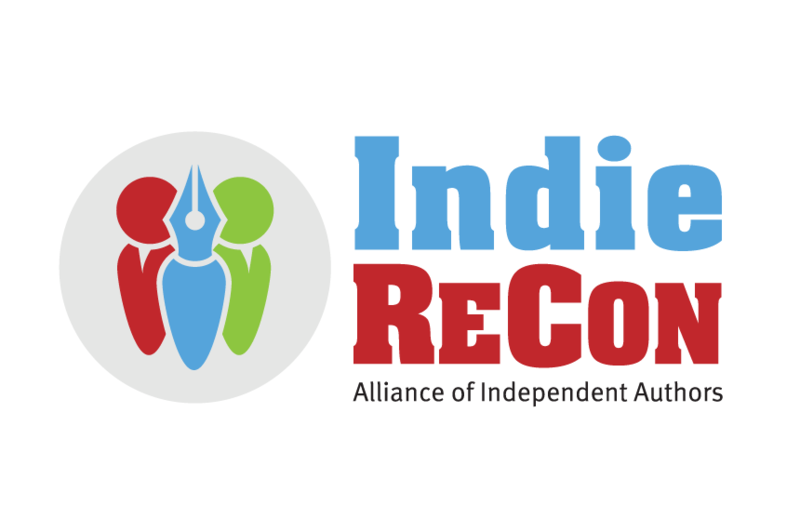 IndieReCon2 = April 15-17, 2015, ONLINE and FREE! #IndieReCon #IRC15 | Sally Ember, Ed.D. 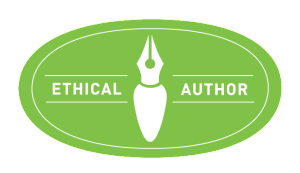 This entry was posted in Writing and tagged #IndieReCon, #IRC15, ALLI, Alliance of Independent Authors, authors, conference, Ethical Author Code, free, Indie Publishing, Mark Coker, online, Orna Ross, self-publishing, Smashwords, speakers, workshops, Writers. Bookmark the permalink.